Results from the Phase III LUME-colon 1 trial (NCT02149108), presented last week at the ESMO 2016 Congress in Copenhagen (Denmark), have indicated that nintedanib improves progression-free survival (PFS), but not overall survival (OS), for metastatic colorectal cancer (mCRC) patients unresponsive to standard therapy. Nintedanib is an anti-angiogenic multiple tyrosine kinase inhibitor. The LUME-colon 1 trial is the first Phase III trial to evaluate the drug in otherwise-refractory mCRC patients. A total of 768 patients defined as having good organ function and performance status were randomized 1:1 to nintedanib or placebo. All received best supportive care, and the co-primary endpoints were PFS and OS. Median PFS (1.5 vs 1.4 months) and disease control (26 vs 11%) were improved compared with placebo, yet there was no difference seen in OS. Serious adverse events occurred in 39% of patients taking the drug, with 14% discontinuing treatment. This compared with 35% of patients taking placebo exhibiting adverse effects and 11% discontinuing. “Nintedanib was well tolerated and gave a significant increase in PFS which means that tumors stopped growing more frequently in patients taking the drug. But patients receiving nintedanib did not live longer, which was disappointing,” commented Eric Van Cutsem (lead author; University Hospitals Leuven, Belgium). Additional analyses are now being conducted on molecular markers and cancer subtypes in order to determine if there is a specific group of patients who could benefit from the drug. With many mCRC patients becoming refractory to several different lines of treatment, there is a need to find new therapies. While nintedanib demonstrated good tolerability its effects could be considered disappointing. Sources: Van Cutsem E, Yoshino T, Lenz HJ et al. 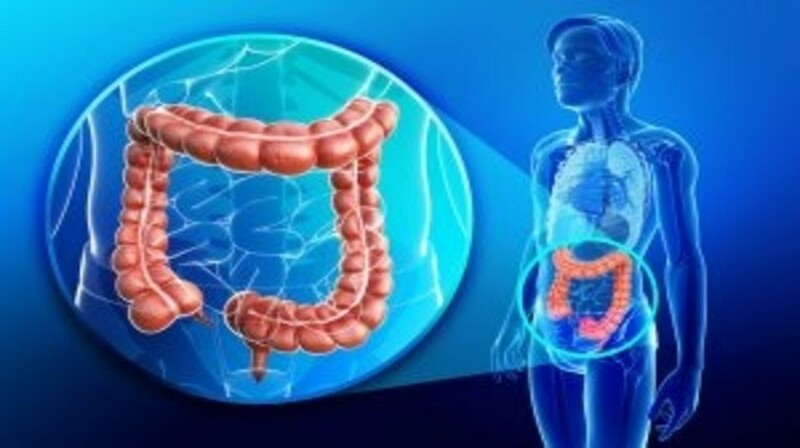 Nintedanib plus best supportive care (BSC) versus placebo plus BSC for the treatment of patients (pts) with colorectal cancer (CRC) refractory to standard therapies: Results of the phase III LUME-colon 1 study. LBA20_PR, presented at ESMO 2016 [Abstract]; ESMO 2016 Press Release: Nintedanib improves progression-free survival but not overall survival in Phase III trial of metastatic colorectal cancer.